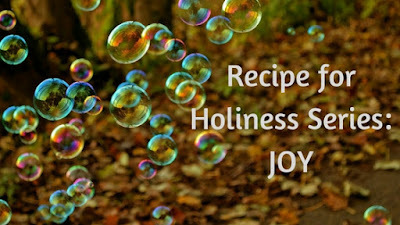 Recipe for Holiness - Ingredient 4: JOY! While some may consider strange occurrences in the world as coincidence - I definitely prescribe to what I refer to as the GODCIDENCE mindset! Why wouldn't the God of the universe, who created me out of love, not also want to show himself to me -- especially when I am seeking!! "Seek and ye shall find!" Today's godcidence is brought to you by the letter J for JOY!! Though when this all began to fall into place, one would have never seen joy as the end result. Late Saturday night I received a private message on Facebook to pray for a young man who had been in a serious accident. I prayed, but went rather quickly back to my reading - feeling confident that all would be fine. 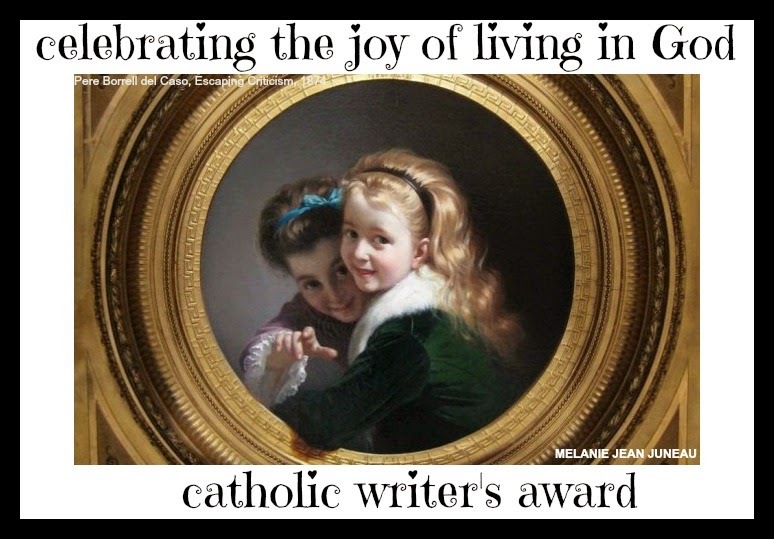 Christians must have managed to transform God into a stern task master who makes his slaves miserable because when I tried to find images of Christian monks or priests laughing, I could hardly find anything! Yet, there are hundreds of images of Buddhist and Tibetan monks smiling, reflecting relaxed and joyful hearts. 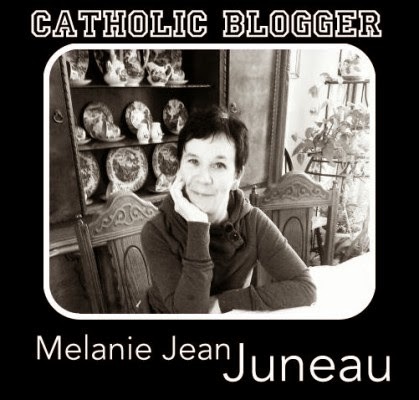 “How can you tell if a person has gone through inner, spiritual transformation?